Description: Wholesale beads, gemstones, and fresh water pearls. 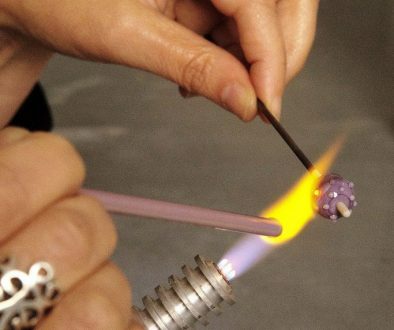 These items are higher end quality supplies for the avid beader. It is a rare opportunity to purchase wholesale, so we wanted to bring this beautiful opportunity to our customers. 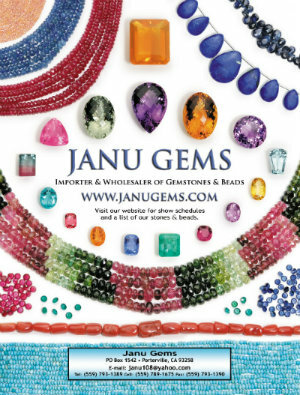 Janu Gems has offices in California and Athens, Greece.